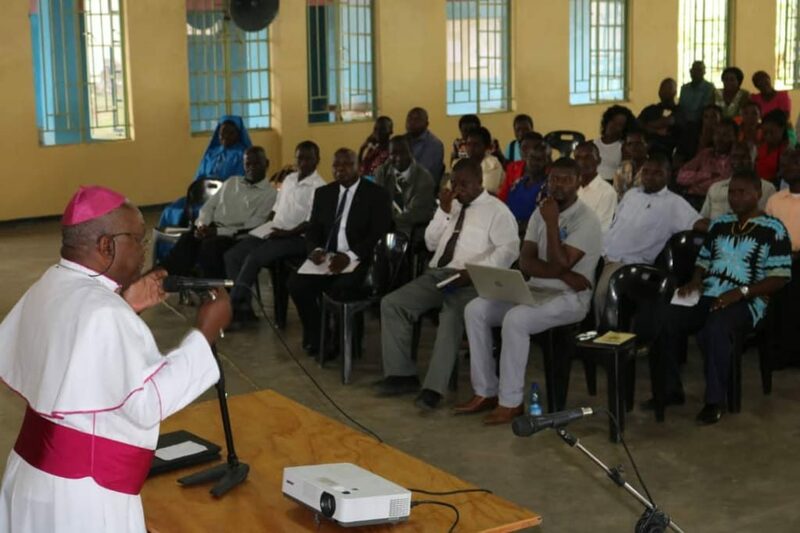 The Education Desk of the Diocese of Karonga organized the 2018 Annual General Conference of the Association of Catholic teachers. The conference gathered over 100 teachers from all the nine parishes of the Diocese of Karonga. 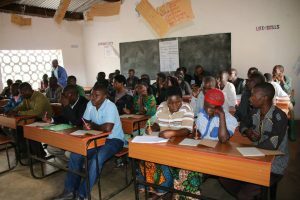 According to the Diocesan Education Desk Officer, Mr. Remmie Kamanga, the conference aimed at animating teachers to deepen their faith and grow professionally. “Teachers are gathered to share their experiences and help one another spiritually and professionally. In the conference there are also presentations on pertinent topics from various facilitators”. He said. During the conference teachers were taken through a range of topics such as; Articles of Catholic Faith, A teacher as an Agent of Evangelization, A Christian approach to issues of Satanism, Child Protection Policy, the role of Catholic teachers in the peaceful tripartite elections and Coping with addictions. 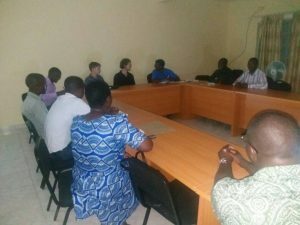 Some of the facilitators during the gathering included the Bishop of the Diocese of Karonga Right Rev. Martin Anwel Mtumbuka, the Vicar General Monsignor Denis Chitete, Pastoral Secretary Fr. Joseph Sikwese, Fr. Bernard Silungwe, the Caritas Secretary Mr. Mwawi Shaba, and the Health Desk Officer Mr. Vincent Shaba. During the gathering, teachers also shared teaching experiences including best practices in the teaching profession to achieve excellence. In appreciation to the commitment of teachers in their work in Catholic schools, Bishop Mtumbuka presented awards to head teachers of best performing Catholic primary schools in the 2017-2018 Primary School Leaving Certificate examinations. The Bishop presented modern mountain bicycles to successful head teachers of the following schools; Mubanga and Kawale primary schools from St Michael’s Parish, Namatubi and Chipwela primary schools from St John Paul II Parish. He further donated assorted books to all Catholic schools in the Diocese and five assorted books to each of the teachers present during the conference. 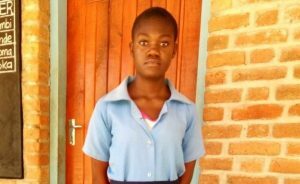 This is the third annual teachers’ conference to be held in the Diocese of Karonga since the first one which took place in December, 2016.